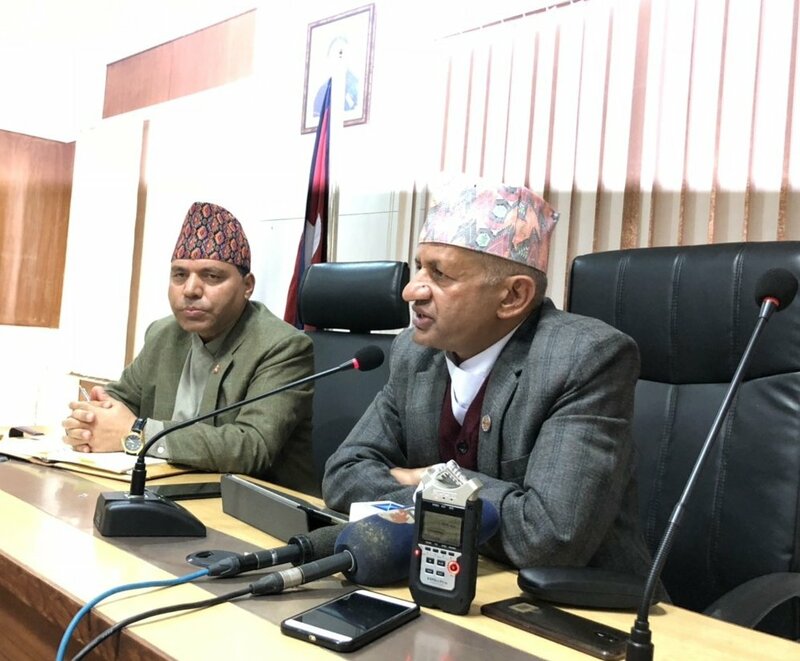 Nepal Foreign Affairs (15 November 2018) – Foreign Minister Pradip Gyawali has said that the report of the Eminent Persons’ Group on Nepal-India relations would be submitted soon and also enforced. 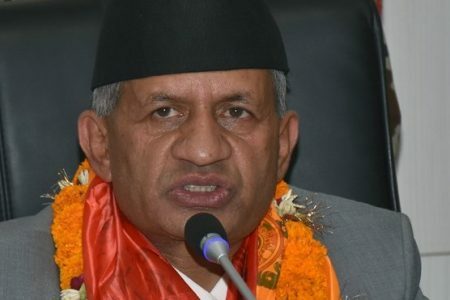 Speaking at a regular press meet held at his office on Wednesday, Foreign Minister Gyawali said the EPJ report provides a foundation to make Nepal-India relations relevant to the 21st century, and further deepen mutual relations. 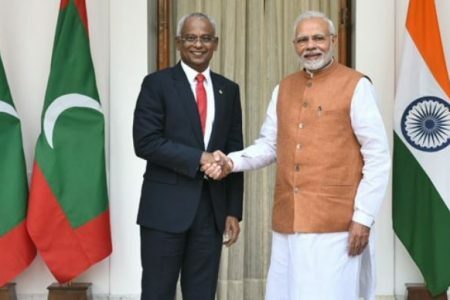 The foreign minister’s statement comes in wake of concerns about the fate of the report after one member of the EPJ was appointed foreign affairs advisor to the Prime minister and another recommended as Ambassador to India. He also shared that it was due to the busy schedule of the Indian Prime Minister that the submission of the report was delayed. 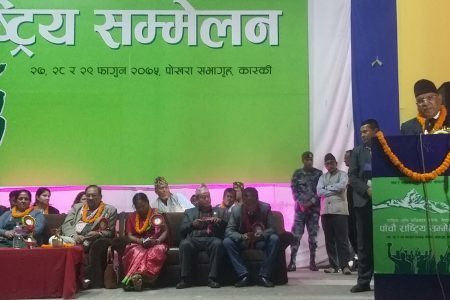 On a different note, Foreign Minister Gyawali expressed the confidence that Bhutan would take back its around 6,900 citizens living as refugees in Nepal for decades. He also reiterated Nepal’s position of not integrating them into the local Nepali society.